According to the resources that monitor trading volumes on peer-to-peer exchange platforms, a surge in bitcoin activity was still observed in several markets. Following the start of local growth in Bitcoin quotes in early April, an increase in cryptocurrency trade volumes took place in many countries. Last week, this trend was particularly visible in Venezuela, Mexico, Kazakhstan and Ukraine. The first period of April was particularly successful for Mexico, where a new historical record of trade of 10.67 million pesos ($568,000) was set, the reports read. The market analysts believe that this situation is mainly driven by the policy of US President Donald Trump, who is trying to cut off channels for fiat currency transactions to Mexico. As reported by the White House, it is planned to focus on money transfers made by illegal Mexican immigrants in an attempt to stop illegal arrivals across the southern border. If these changes are accepted, this move will make immigrants to the US look for alternatives and Bitcoin can become one of them. Political instability in Venezuela also leads to another weekly high of Bitcoin trade for the constantly depreciating Sovereign Bolivar (VES). Trading turnover reached VES 30 billion over the past week against the previous level of VES 26.4 billion. 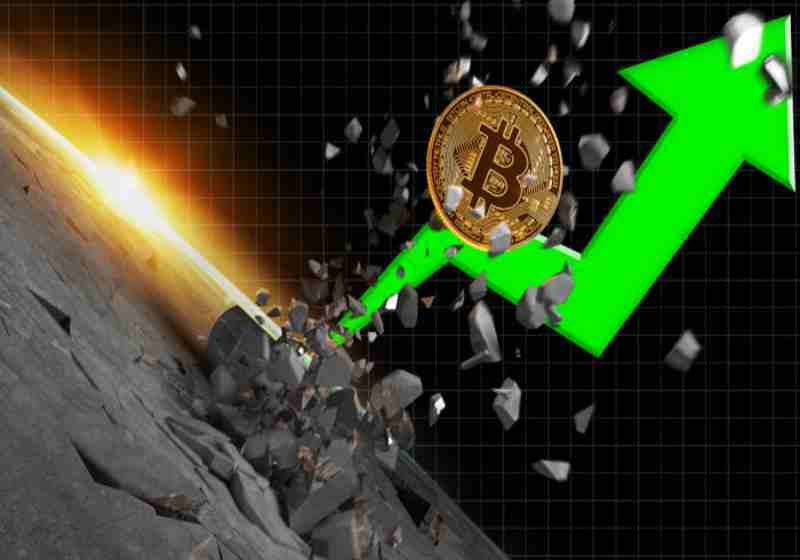 Bitcoin's Kazakhstani supporters also increased their relatively small volume of trade, which has posted almost 7-fold upturn since the beginning of the year, reaching KZT 55 million ($145,000). The volume of trade in Ukraine rose to UAH 20 million, which came close to the second round of unpredictable presidential elections that could completely change the political climate in the country. Since the beginning of the election campaign, the volume of trade in Ukraine has doubled.